It’s no surprise that world food production and prices are heavily influenced by China’s consumption patterns. China’s enormous population and its preferences have long impacted flows and prices of most any good that China consumes in significant quantities. 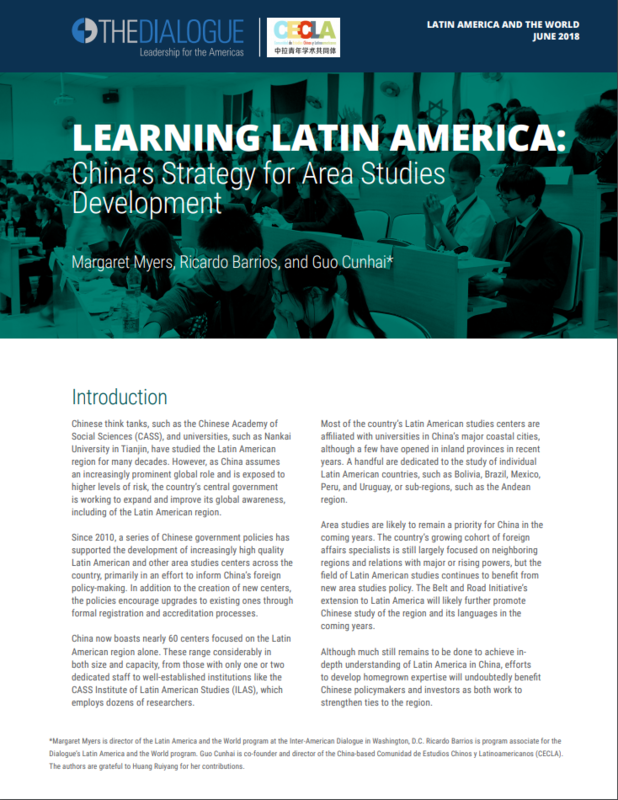 China’s impact on Latin America isn’t uniform, however — certain Latin American countries and sectors are impacted far more than others. The majority of commodities exports to China (agricultural and otherwise) come from only six countries – Brazil, Argentina, Chile, Peru, Colombia, and Mexico. And among these countries, only four export agricultural commodities to China in substantial quantities: Brazil (meat and soy beans), Argentina (soy beans and soy oil), Peru (feedstuff) and Chile (feedstuff). But as China’s population grows and per capita income increases, its food consumption patterns are changing. Chinese palates are increasingly sophisticated now that travel is more common, gourmet supermarkets are widespread, and ethnic restaurants line the streets of large cities. 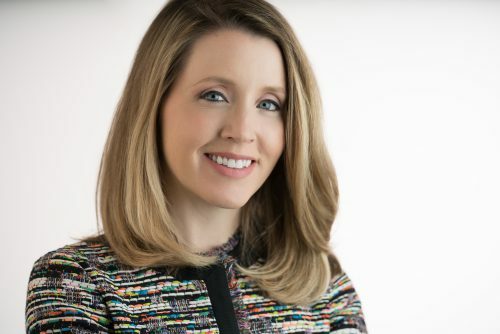 The country is increasingly reliant upon food imports to feed its growing population, but is also interested in wider variety of foods than in the past. This presents a wealth of opportunities for certain Latin American agricultural sectors. Beef has never been as popular as pork or chicken in China. In fact, KFC consistently outperforms McDonald’s in the China market due to an overwhelming preference for chicken. 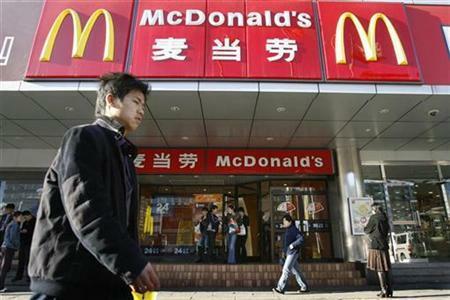 But much to McDonald’s delight, China’s beef consumption is on the rise. China’s middle class, armed with globally-inspired palates and pockets full of renminbi, is now seeking a more diverse selection of dishes. Increases in beef consumption in China could mean big things for Latin America’s beef exporters. Brazil in particular is interested in increasing meat exports to China. President Dilma Rousseff encouraged the Chinese to open their market to Brazilian meat exports (pork, chicken, and beef) during her visit to China in April 2011. According to a recent Financial Times article, nuts and products containing nuts are becoming increasingly popular in China. As incomes rise, cashews, almonds, and pistachios no longer break the bank for many Chinese consumers. Greater accessibility and the perceived health benefits of nut consumption have generated a 30 percent increase in Chinese nut consumption over the last year. And with per capita consumption still fairly low, there is tremendous potential for sector growth in the Chinese market. The extent to which China’s demand for cashews, almonds, or pistachios will impact Latin American producers remains unclear. Growth in Chinese nut and dried fruit imports still accounts for an extremely small portion of overall sector growth (see Kevin Gallagher’s The Dragon in the Room for stats). And even if China were to increase imports substantially, there are plenty of nut- producing countries in much closer geographic proximity. Vietnam, for example, is a major exporter of cashews. According to today’s South China Morning Post, the price of peanuts in China has nearly doubled over the course of the year. This means higher prices for consumers as producers of peanut-based cooking oil pass on the costs. The Chinese government has subsidized some agricultural production in an effort to combat rising inflation, but agricultural subsidies have yet to significantly impact rising food prices. China has a big sweet tooth. Candy stores can be found all over China’s cities offering assortments of traditional Chinese and western treats. 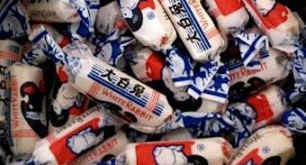 Sweetened milk teas, cane sugar soda, and ice cream are also popular indulgences for Chinese of any age. Convenience stores line their shelves with processed candies, cookies, and sweetened beverages. According to the South China Morning Post, China is expected to produce 10.45 million tons of sugar this year, while domestic demand will stand at 13 million tons. China is therefore highly dependent upon sugar imports. Most of these come from Latin America, with approximately 80 percent coming from Cuba. Sugar prices in China have risen steadily over the course of the year impacting the prices of many popular products. Coca-Cola is now using smaller bottles in an effort to combat price increases. China is known for its tea, but coffee is increasingly popular among young city-dwellers. While instant coffee still dominates much of China’s market, high-end varieties are gaining popularity. 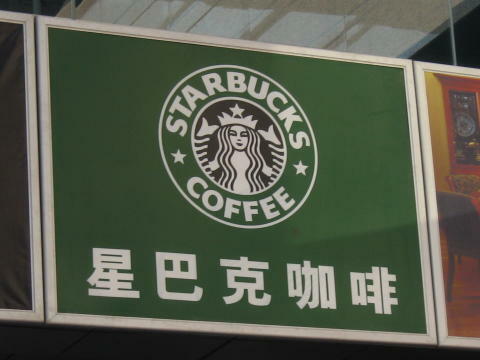 In response to this growing demand, Starbucks is planning to triple its China-based outlets by 2015. Colombia is also eyeing China’s market. Its National Coffee Grower’s Federation hosted experts from China for an exclusive tasting in May of this year. Soy and soy oil are already exported in significant quantities to China. China became net importer of soy in 1995 and has been the world’s largest soy consumer since 2000. 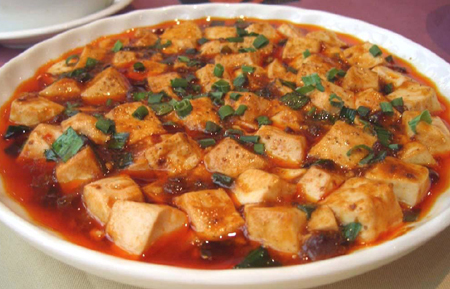 Imports of soybeans are used in soy or tofu dishes like mapo dofu (see photo below) or as feed for livestock. Soybean oil is used in processed foods and for cooking. Brazil and Argentina both export large quantities of soy to China. In fact, 70 percent of Brazil’s exports to China are in iron ore and soy beans. Brazil provides China with approximately 45 percent of its soybean imports and Argentina accounts for another 30 percent. While commodities exports to China have contributed to economic growth in Latin America, they also leave certain sectors vulnerable to demand fluctuations. China stopped imports of Argentine soybean oil after Argentina accisanti-dumping charges against China in the WTO. Soy producers panicked until India purchased the quantities originally intended for shipment to China. As Kevin Gallagher and Roberto Porzekanski point out in their book, The Dragon in the Room: China & the Future of Latin American Industrialization, Latin America’s exports to China are very small in comparison to overall Latin American exports. In 2006, the region’s exports to China were only 3.6 percent of overall exports. But China’s growing population, evolving food preferences, and domestic production shortages are providing new opportunities for agricultural production. In addition to the products mentioned above, Latin America’s fishmeal, fruits, wine, fish, and other foods are increasingly popular in China. And even if China isn’t yet having a sizeable direct impact on Latin American agricultural production, many exporters are still enjoying high commodities prices associated with China’s booming demand.